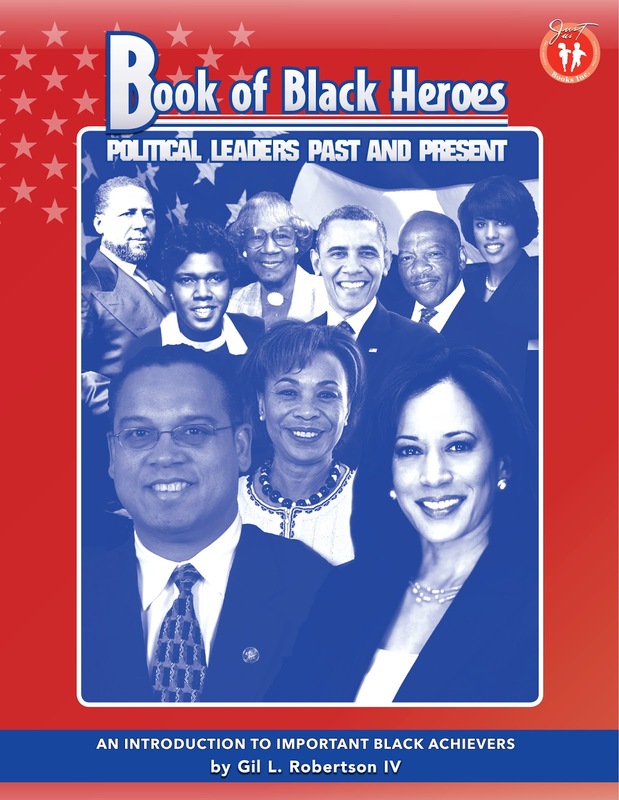 The highly anticipated fourth installment of the Book of Black Heroes series, Political Leaders Past and Present, spotlights African American who have made valuable contributions in U. S. governmental leadership.Included are Hiram Revels, P.B.S. Pinchback and Robert Smalls, among the first African Americans to hold political offices, Oscar De Priest and Adam Clayton Powell, Jr, who served during the Jim Crow period as well as Edward M. Brooke, Shirley Chisholm, Barbara Jordan, John Lewis, John Conyers, Carl Stokes , and others who emerged during the 1960s on the heels of major civil rights legislation that gave millions of African American the right to vote. New political leaders are also featured, including Keith Ellison, Kamala Harris, Tim Scott and Mia Love. Book of Black Heroes: Political Leaders Past and Present contains celebrates 150 years of African-American leadership, profiling nearly four dozen Black U.S>, local and state representatives, mayors, governors, members of Congress, and the nation's first Black president - all of whom helped make and shape history. Being a big brother is a big job. It takes a lot of work and patience, but it s a lot of fun, too. 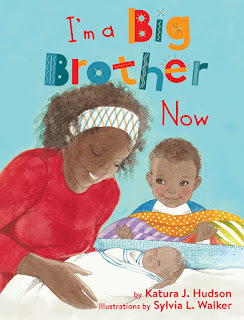 This charming picture book explores the anticipation, excitement, and pride of a young boy who takes on this important new role as he helps to welcome a new baby into the family. 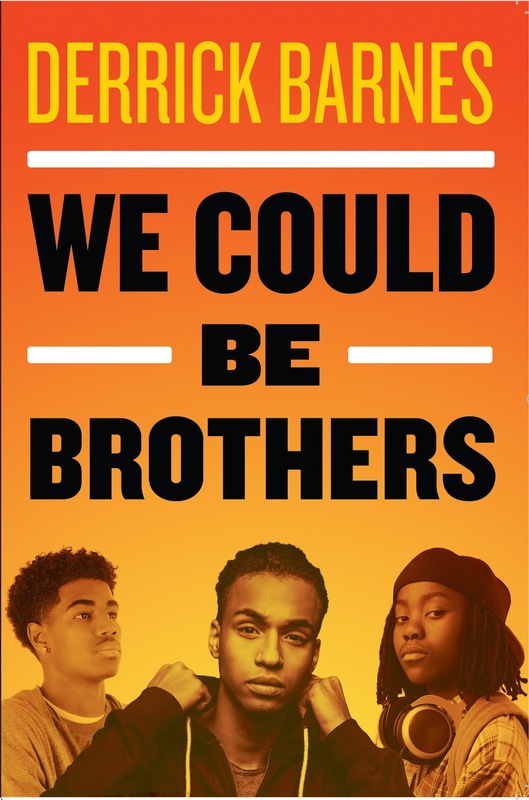 A little black boy revels in filling “one of the most important roles in the family”—big brother. The little boy, who looks to be about 4 or 5, tells readers how he helped Mommy and Daddy before the baby arrived, how he waited with Grandma while his parents were at the hospital, and how he adapts to the new family member. Hudson lays out a best-case scenario for her narrator and his family: he helps with apparently unflagging cheer. He proudly shares that he “knew how to dial 911 and call Daddy if the baby came early,” a detail absent from most baby-on-the-way books that’s presented matter-of-factly and without alarmism. 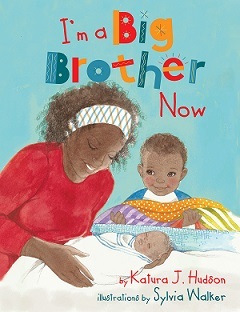 Although the narrator is very close to a big-brother ideal, he does express disgust with “stinky diapers,” frustration with “people telling me to SHHHH because the baby is sleeping,” and disappointment when a parent can’t play because “I have to take care of the baby.” By the end of the book, the narrator understands more fully the role of big brother and is able knowledgeably to answer “Good” when “Daddy asks how my new job is going.” Walker’s airy watercolors evince on every page the love the members of this comfortably middle-class, all-black family feel for one another. Next to them, the bold, sans-serif typeface can look jarring, but it has the advantage of being easy to read for children transitioning into independence. 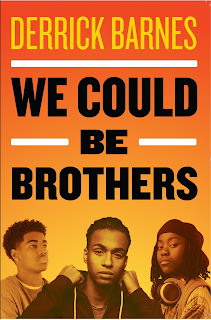 In this engaging, multicultural series, see, feel and explore the world of irresistible youngsters from different cultural backgrounds as they share people, places and things that are important to them. Share a close-up view of nature through the eyes of a little girl as she goes about her daily activities in Sights I Love to See. A new title in the popular I Love To series. 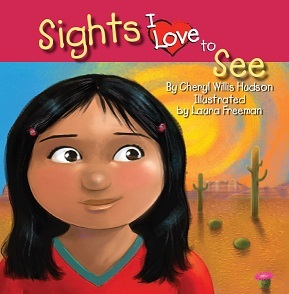 In this engaging, multicultural series, see, feel and explore the world Illustrated by Laura Freeman of irresistible youngsters from different cultural backgrounds as they share people, places and things that are important to them. Friends can be our next door neighbors, classmates, or someone new in the community. They can be introduced to us through books, social gatherings or by other friends. A friend is a person whose company we enjoy. Read along and recognize Friends I Love to Keep! A new title in the popular I Love too series. 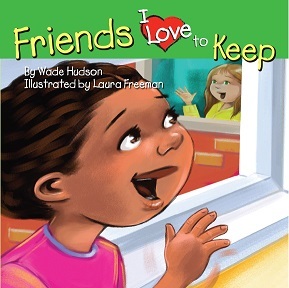 Friends I Love to Keep depicts an energetic black girl in a comfortable, middle-class setting with a multiracial group of friends. A poet, a pioneer, a power has made her transition. 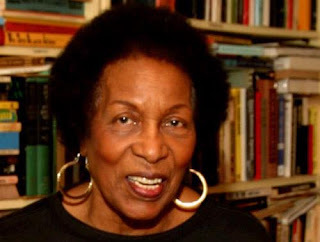 Mari Evans, a major figure of the Black Arts Movement, passed away on March 10, 2017. Hailed a 'people's poet,' Mari Evans' tremendous work helped to inspire ours. We were honored to publish her work, to have her as a member of our Just Us Books family, and to have her as a friend. We will miss you Mari. Wade Hudson shares more about Mari Evans' influence in his 2015 birthday tribute to Sister Mari.